Striper fishing continues to be the top targeted species this past week. They have still been biting on sardines and anchovies and have been biting better lately on nightcrawlers or lug worms as well. Some anglers have also reported landing some stripers on the troll using deep diving jerk baits, paddle tail swimsuits, and spoons. The largemouth and smallmouth have been making more of an appearance for anglers on shore and by boat. 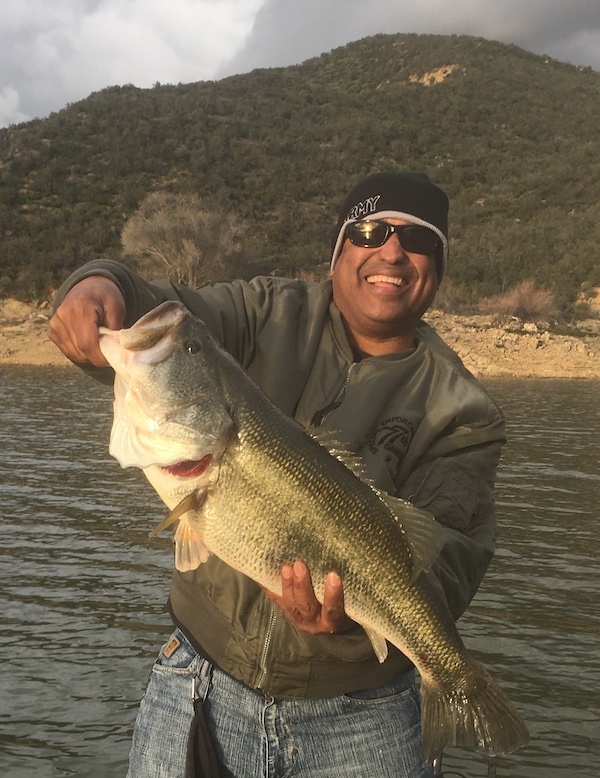 Most reports have said that plastics on a drop shot or Carolina-rig has been doing the best, but small jigs and some other shad imitation baits have been working too. The bite has been improving. As doe the trout, some anglers were having luck earlier in the week soaking some Power-bait or using small lead head baits and tubes. The catfish bite is still slow with a few fish being caught on cut bait while soaking for stripers. The bluegill and crappie are hard to locate, with your best bet being down at the lagoon.